You might have seen Grout Shield on DIY Doctor and now we’re offering you the chance to win a range of amazing household cleaning products from Kilrock, distributors of Grout Shield, the new way to restore old grout. Professional and durable, Grout Shield lasts for upto 10 years and is available in four colours. 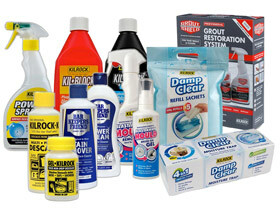 Two lucky winners will each win a Kilrock cleaning ‘wonder bundle’ featuring all the products you could ever need to spruce up your home, that’s over £100 in prizes! To win, just answer this simple question. This competition is open to anyone over 18; there is no purchase necessary. Please see the full T&C’s here. The winner will be selected at random. 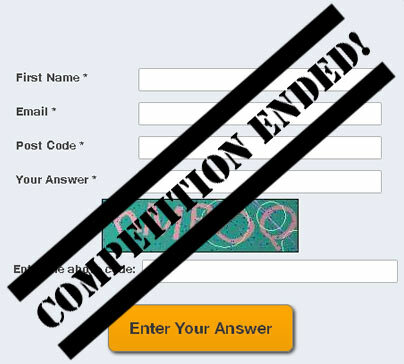 The competition closed at midday on Tuesday 6th December 2016. Hint: you’ll find the answer in this project about replacing grout. What would you use Grout Shield for?